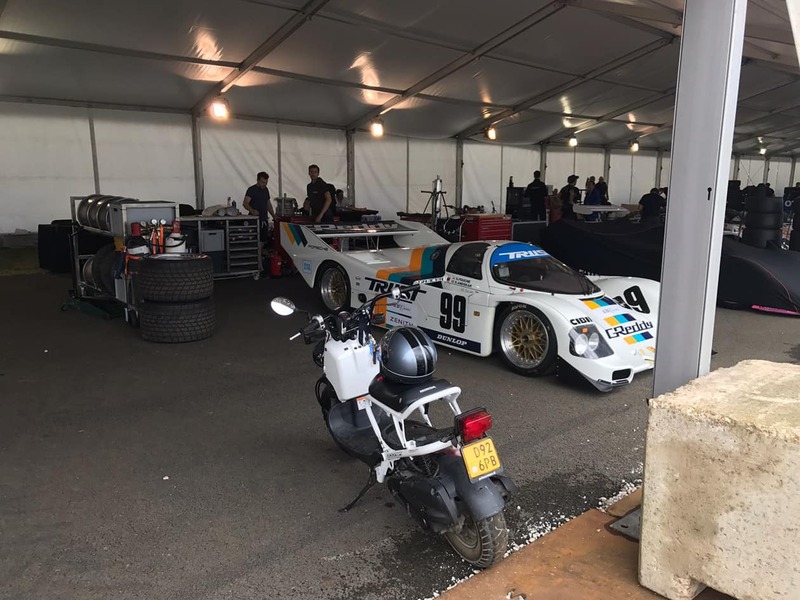 Arrived at Le Mans Circuit de la Sarthe! 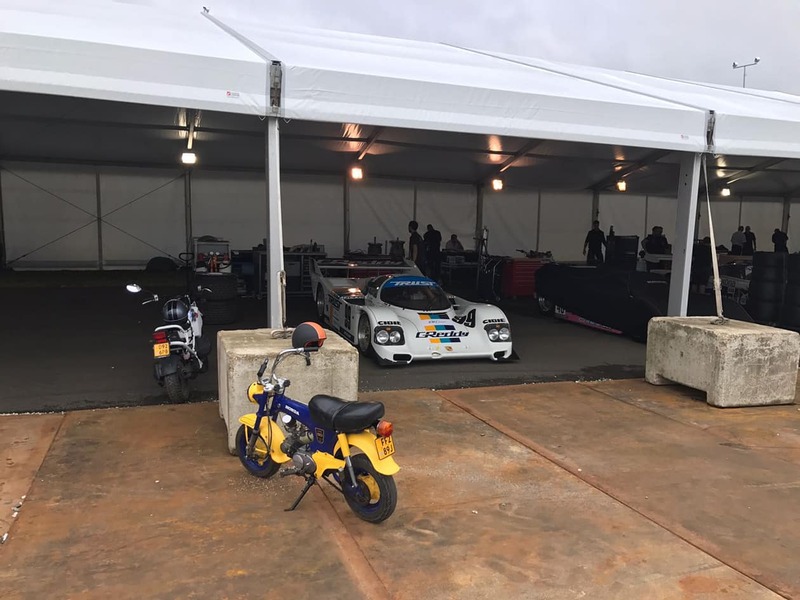 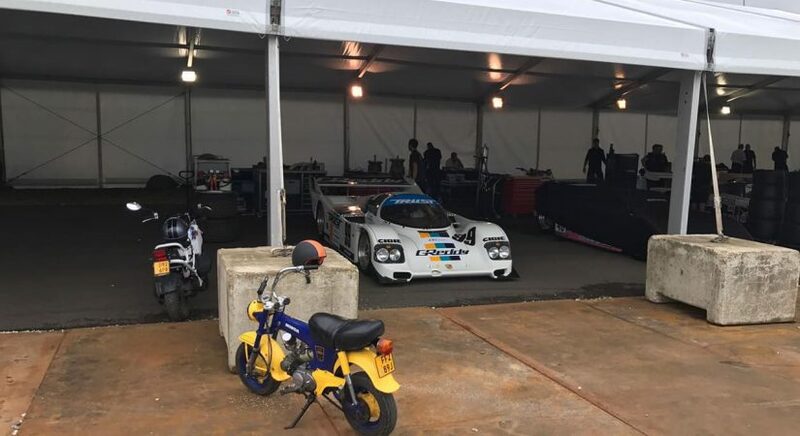 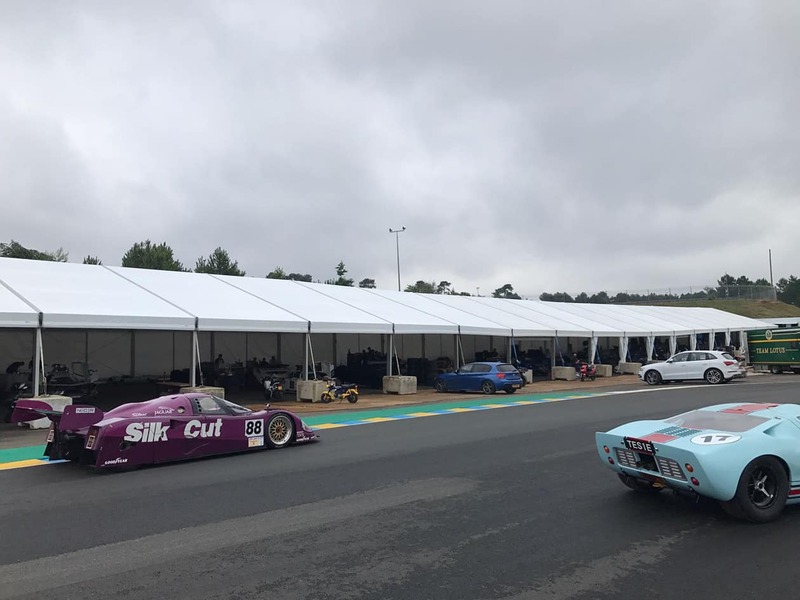 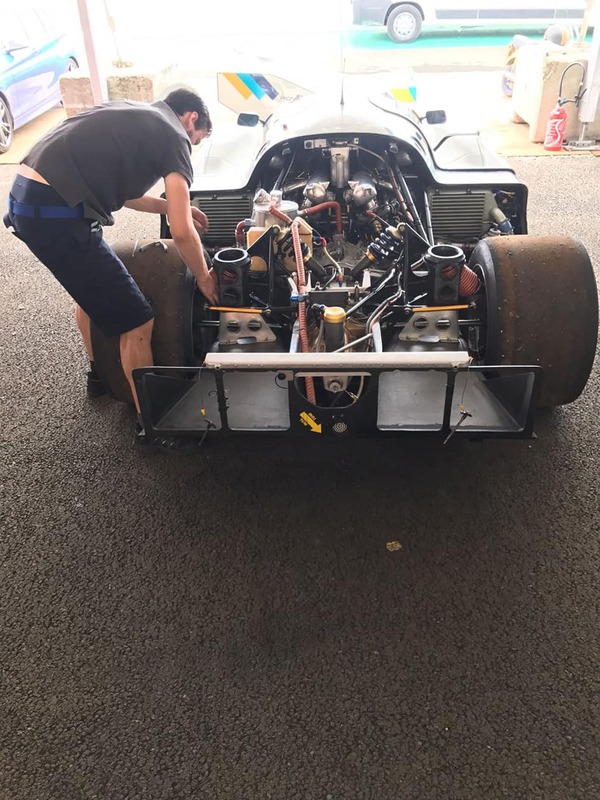 Preparing the Porsche 962 for a historical Le Mans Classic event, details are everything to be competitive in Group C Racing. 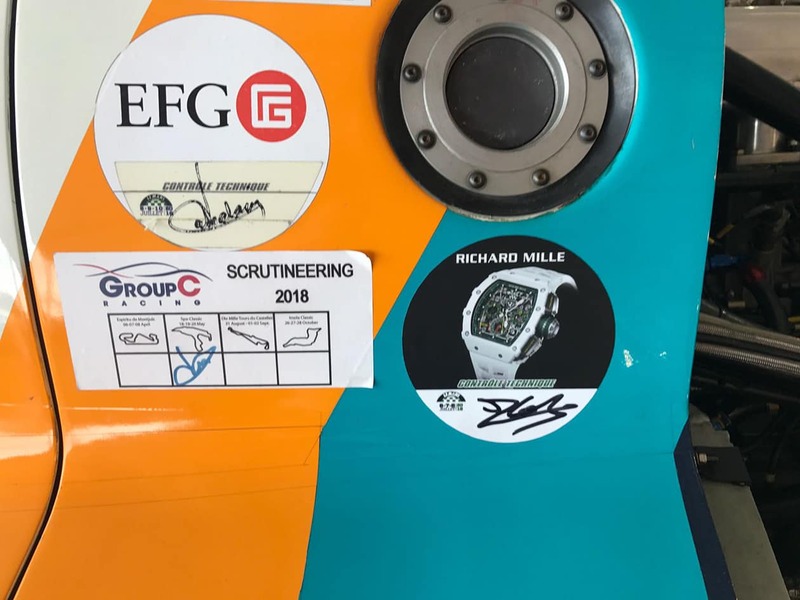 Giving it all we’ve got for a great start of the first race tomorrow!